The influential rockers are spreading the love. The Red Hot Chili Peppers cannot be stopped. This past summer, the iconic four-piece released their eleventh studio album, The Getaway—the first they’ve put out in five years. The LP proved to be worth the wait, as it show all the way up to No. 2 on The Billboard Top 200 Chart. Needless to say, The Red Hot Chili Peppers still have a lot of heat left in them. To make sure everyone gets their chance to see the group live, the “Californication” singers have added a second leg to their The Getaway Tour. The new set of dates all take place between the months of April and June, stopping in southern US states such as Georgia, South Carolina, Arkansas, Kentucky and more. The group also tacked on seven tour dates in Canada to let their RCHP fans up north know that they haven’t been forgotten. 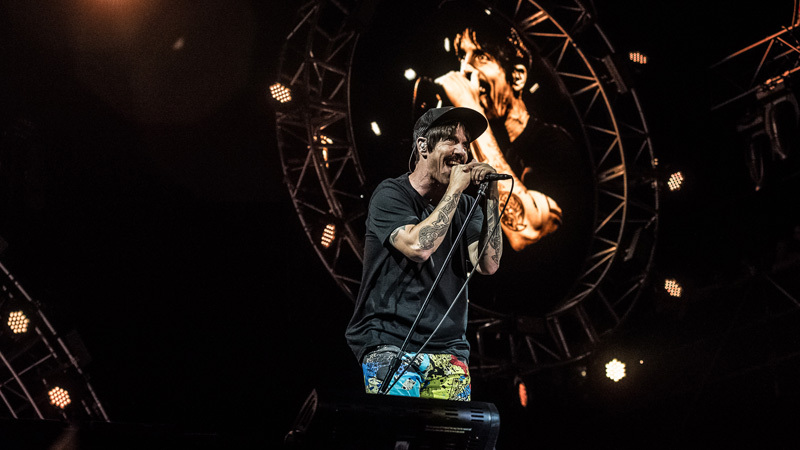 The California-natives will kick off the first set of European dates for The Getaway Tour in the Netherlands tonight, before making their way back to the states for shows starting in January. Be sure to track them on Bandsintown to check out all of the dates and see when they’ll be playing at a venue near you!